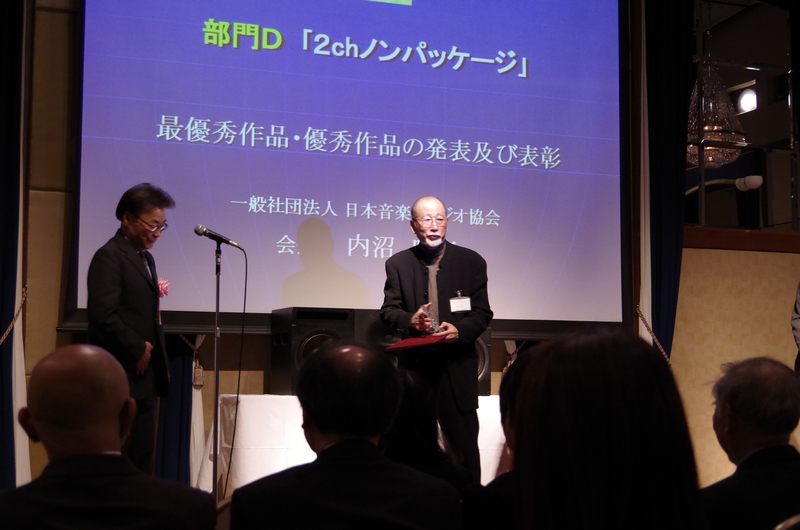 Puidoux, December 2013: It should not be a surprise that Mick (Masaki) Sawaguchi and his Hi-Res music label UNAMAS, would make the first recording in Japan with Merging Technologies’ Horus. Mick-san was the first Pyramix customer in Japan in 2003 and has never been slow to embrace new technology. 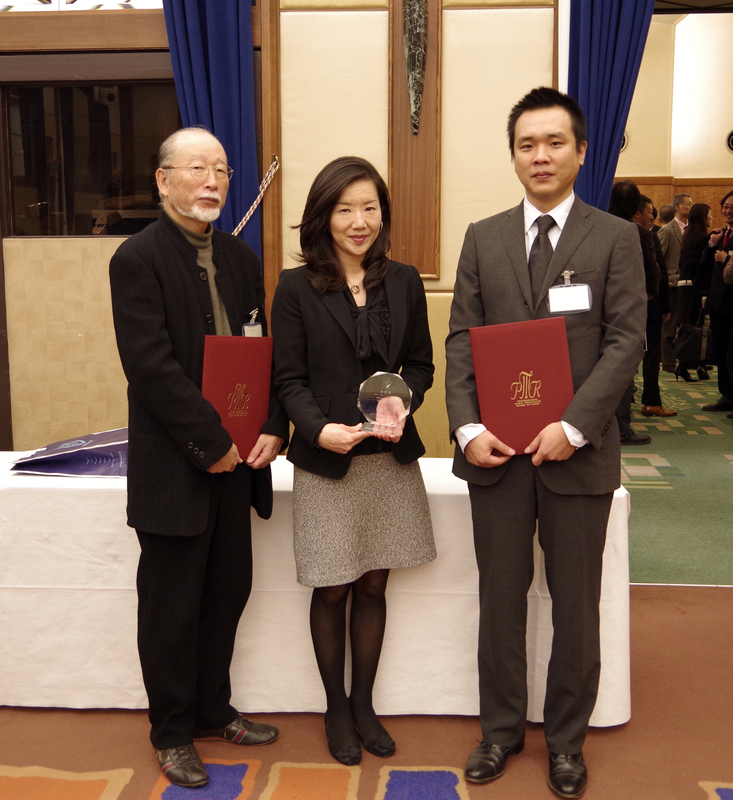 His peers at The Professional Music Recording Award of JAPAN have honoured him with the award for the best Hi-Resolution recording of 2013 in a ceremony that took place on December 6th. 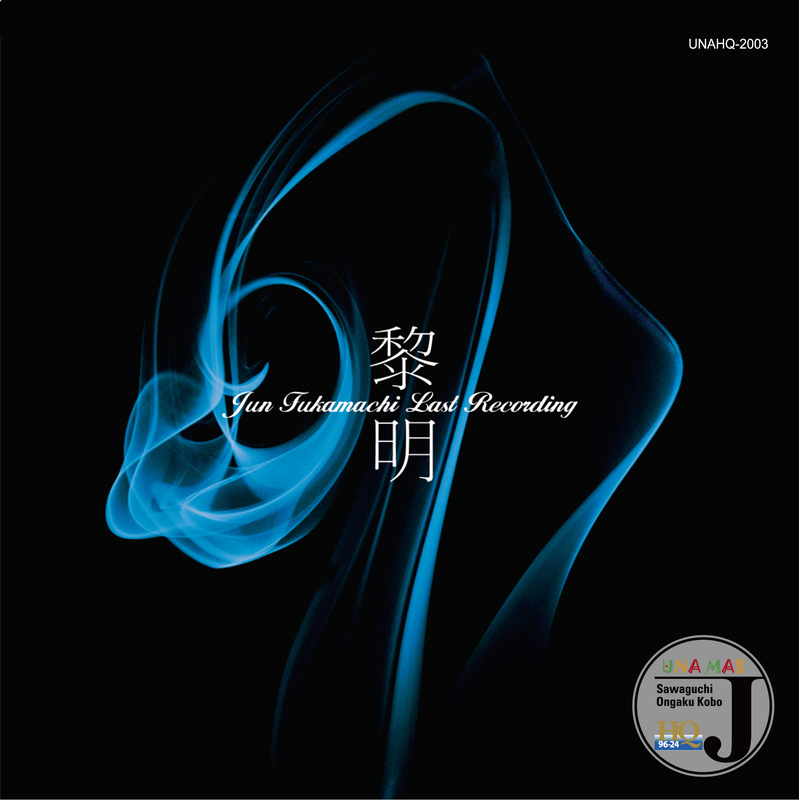 The winning album entitled REIME was performed by Jun Fukamachi and unfortunately, this happened to be his first and last Hi-Res recording. Not only was the album recorded in surround but also at 96 kHz/24 bit.